Photography-related posts. I talk about inspiration, settings, gear, other photographers, etc. 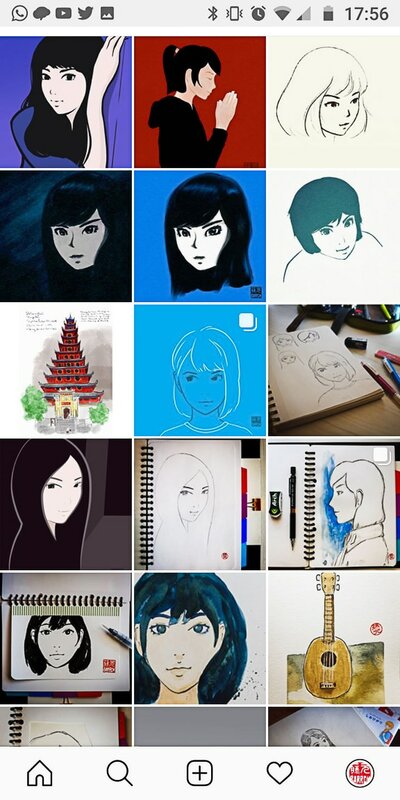 I have to admit that I got sidetracked a bit with my Instagram posting. 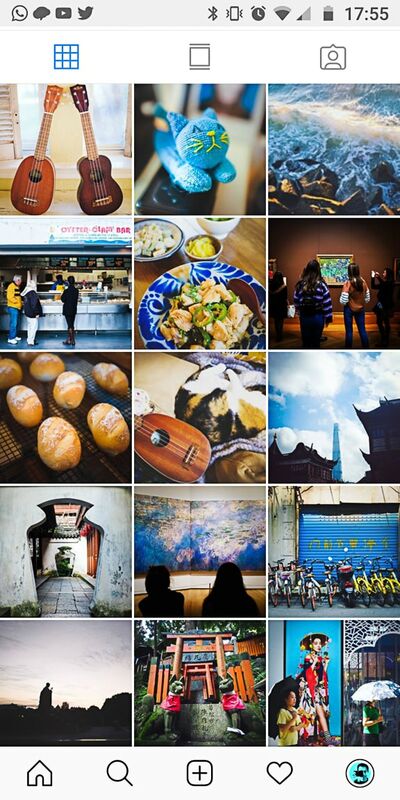 Basically what happened was that I started focusing on travel photography during my China trip last year, and lost focus of my original intention of posting photos on Instagram. But when I look at my Instagram profile, it says “My Life in Snapshots”. So I am starting to post just regular snaps from my daily life. One thing I do every day is to take at least one photo, and share it on my Flickr stream (I’ve been part of a Project 365 group for a couple of years now), but I think I’ll start posting some of those to my Instagram as well. 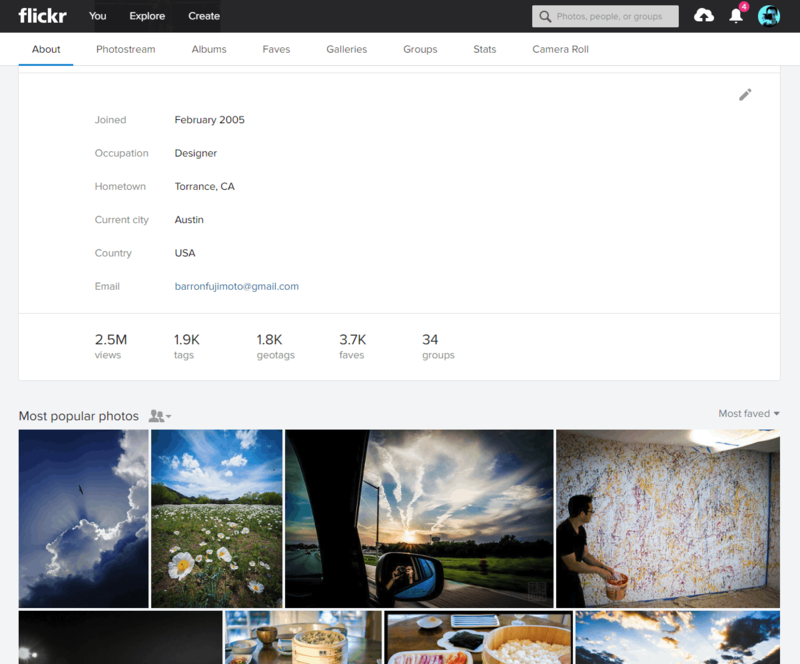 With SmugMug’s recent purchase of Flickr, there’s been a lot of renewed interest in former users to come back and try it again. Which is funny to me since there are plenty of us who have been actively using it non-stop. This tweet by Om Malik, in particular, got me thinking about it a bit. I never fully understood why people were so harsh on Flickr. I mean, sure, they never made the jump to mobile like other companies did and innovation has been slow, but their web service has been consistently good. 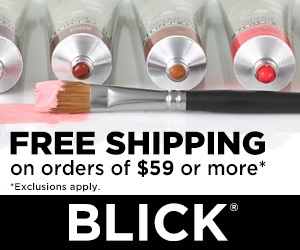 To my knowledge, Flickr has never gone backward or screwed their users… it’s just continued to exist, and those who were happy with it stayed with it. I’m pleased that more people are coming back, for the sole reason that this surge in popularity will ensure that Flickr exists into the distant future. I don’t really care about returning photographers being excited about a “new” photo community. 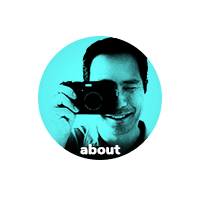 The photographers who stayed active on Flickr are most likely already satisfied with the groups they’ve been a part of since years of community have been building organically. Like anyone, I’d welcome some shiny new features or slicker design, but honestly, I’m just happy that Flickr is a simple, straightforward, and hassle-free way to share and discuss photos. As it always has been. Today my oldest brother and his fiancée got married. 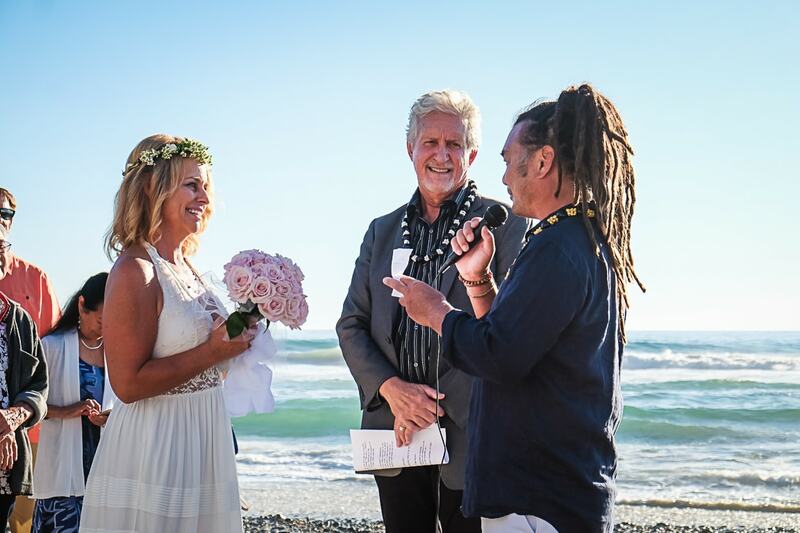 The wedding was held on the beach, with the sun and surf joining the 80 guests in witnessing the ceremony and vows. It was fantastic! My brother had asked me if I could take photos during the ceremony, and of course, I was happy to do so. I’m not a wedding photographer so this was pretty new for me, however, I have some experience shooting events and have confidence in how to operate the camera so I wasn’t nervous at all. And that made it a lot of fun! worked nicely for the shoot. All in all, I am happy with how the photos turned out, and I am happy that I was able to be a part of an amazing and joyous event!